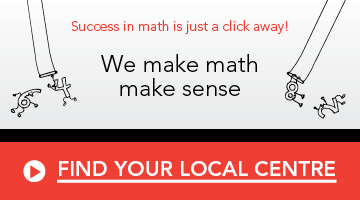 At Mathnasium we love math—using it, talking about it, and especially teaching it. We think math is exciting, fun, and interesting! 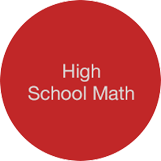 Every day, students who excel at math and are eager for greater challenges attend Mathnasium for math enrichment to broaden their math knowledge and learn from our experienced math tutors. Our programs are designed to give kids more than they get at school. 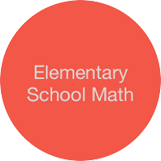 Our specially trained instructors are exceptional at math and love working with kids—they make all the difference. Our educational materials and teaching techniques are designed to challenge students in grades 2–12 beyond what they’re learning in school and broaden their horizons in math. 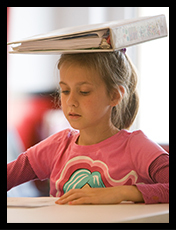 In our centres, we nurture and grow your child’s natural enthusiasm for math by broadening skills and challenging students to think the way that natural mathematical thinkers do.